Five Nights at Freddy's: Still Curious? Shortly after the Bite of '87, a mysterious man hiding from danger inadvertently finds shelter within the walls of Freddy Fazbear's Pizza. Years before the venue would reopen its doors to a new location, with new AI and redesigned costumes for animatronics, what horrific truth will he discover at this "magical place where fantasy and fun come to life"? 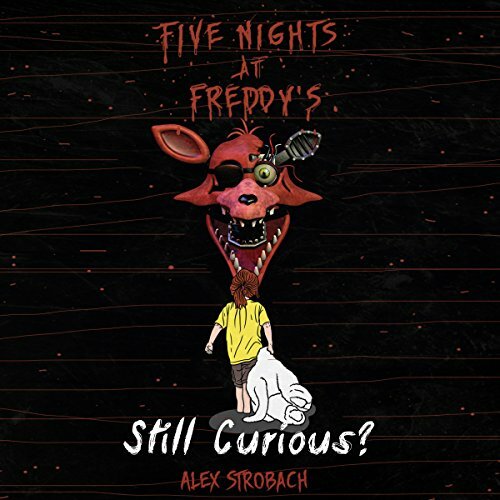 Simultaneously exploring two timelines, this audiobook will provide you with a wholly different perspective on the dreadful events surrounding the myth and truth of Freddy Fazbear's Pizza. Five Nights at Freddy's: Curious?